Welcome to the shop. Choose you category from the list above to begin browsing. If you have seen something else on the website you like and are after something bespoke, just get in touch! High quality art from Richard's collection. 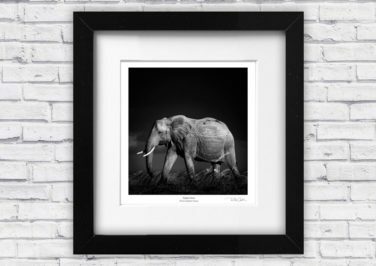 Different sizes and framing options available. Cards featuring Richard's work, mixed selections and individual cards available. 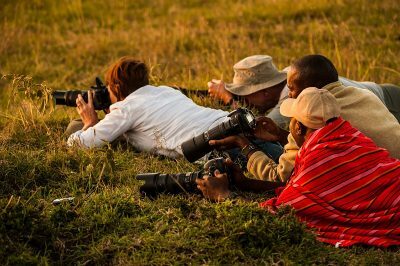 Join Richard out in the wilds and improve your own photography.